– On the camera side there is a layer of protective film. Please get rid of it before use. – Please email our support for any issues as per the manual. We will respond within 12 hours. 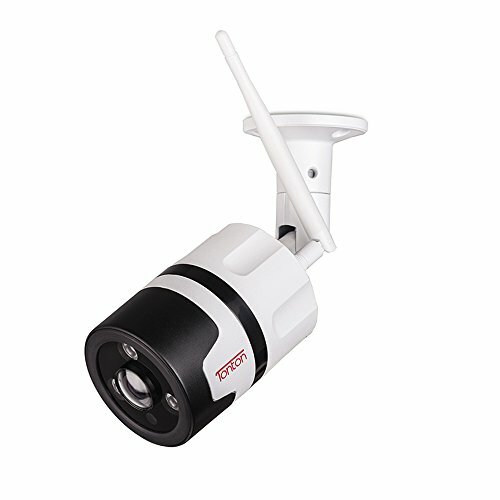 PERFECT SPY CAMERA FOR SURVEILLANCE – Security is a great concern for all people nowadays. 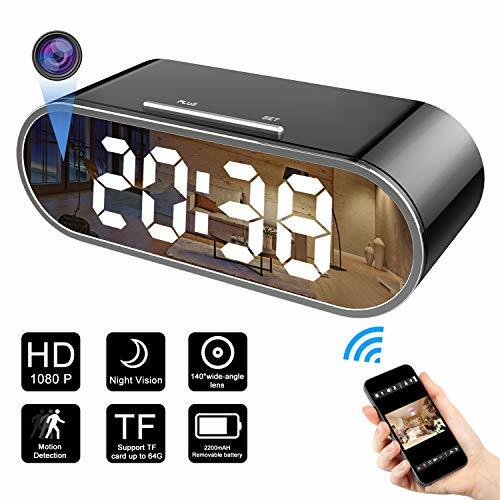 This hidden spy camera is designed to protect your home and office. 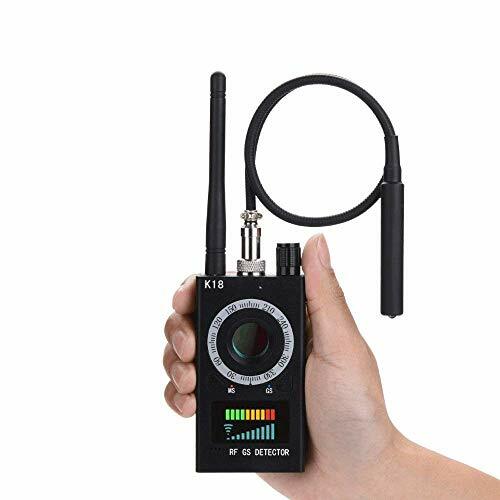 Just plug for continuous power to record. Never worry about power running-out. This hidden spy camera is of the latest version – upgraded with the indicator removed from the panel of the camera side. So it gets much more undetectable. 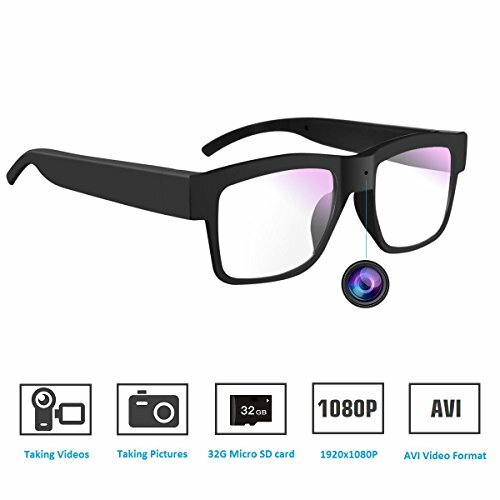 SPY CAMERA WITH 32GB MEMORY and 1080P HD – This spy camera comes with FREE 32GB memory card. So no need to purchase memory card separately. 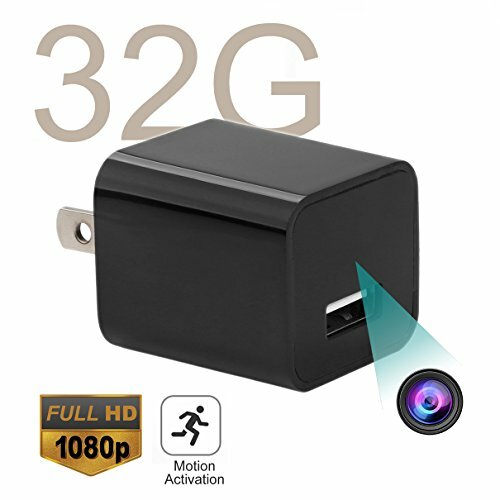 1080P video resolution is quite decent for such a mini USB hidden spy camera. In addition, the camera side has protective film. 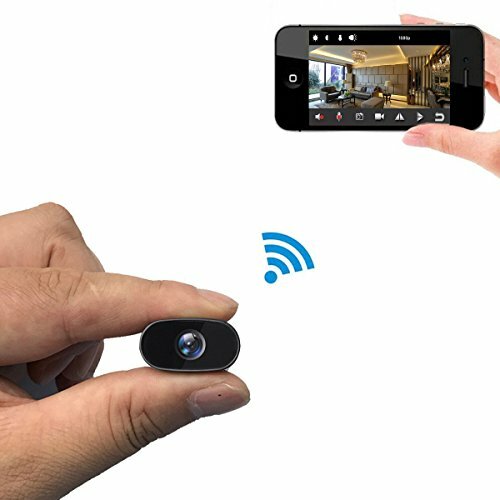 SIMPLE TO USE NANNY CAMERA: Plug in and the spy camera will record automatically. Unplug it, it will save video by itself. Plug to your computer via USB cable to view the recordings. Easy to set up. 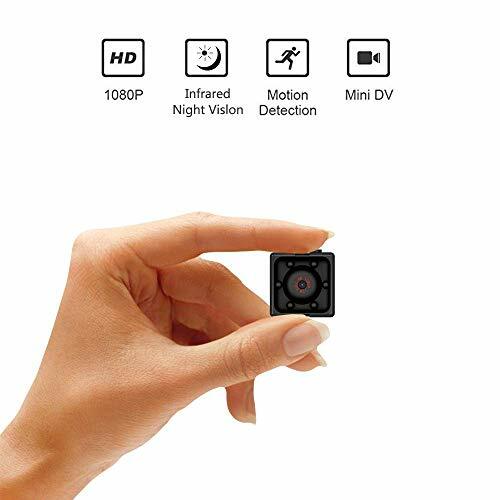 LOOP RECORDING and MOTION ACTIVATED RECORDING – You can easily set up any of the two recording modes for the spy camera. Normally 32GB memory can hold around 6-hour long recording before loop recording. You can also get it switched to motion activated recording just as you want. 100% SATISFACTION GUARANTEED – Retested before packaging to make sure the quality. Just email us for support as per the instruction manual. We will reply you within 12 hours. Buy with confidence!